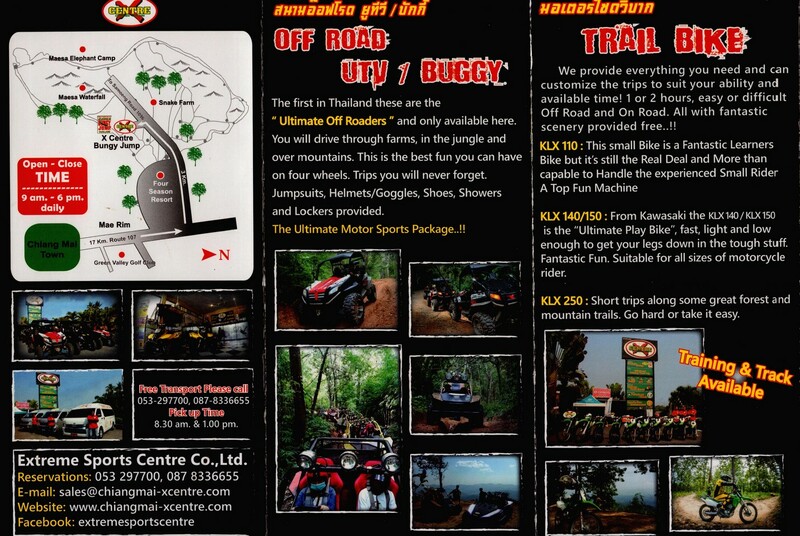 816 Moo 1, Mae Rim-Samoeng Rd., Mae Rim 50180, Thailand. 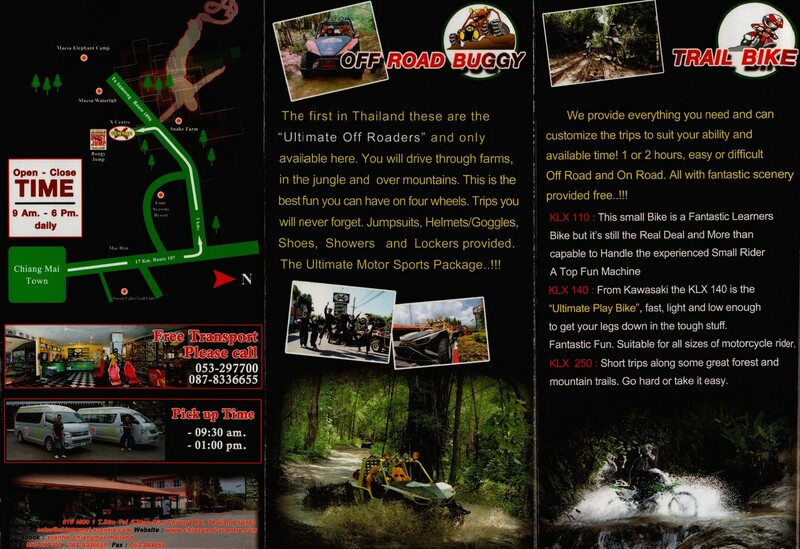 #offroad #buggy #utv #atv #extreme #extremesportcenter #xcentre #xcentrechiangmai #adventure #adrenaline #thailand #tripadvisor thank you muangthai.com for visiting us! 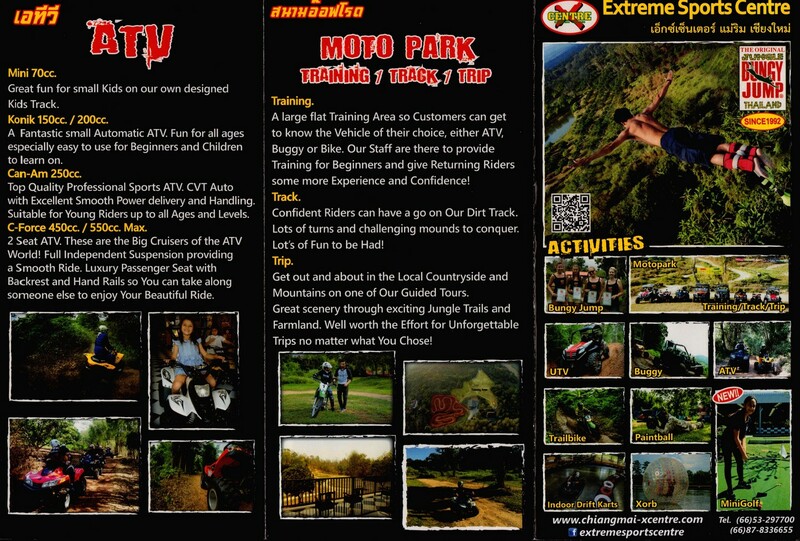 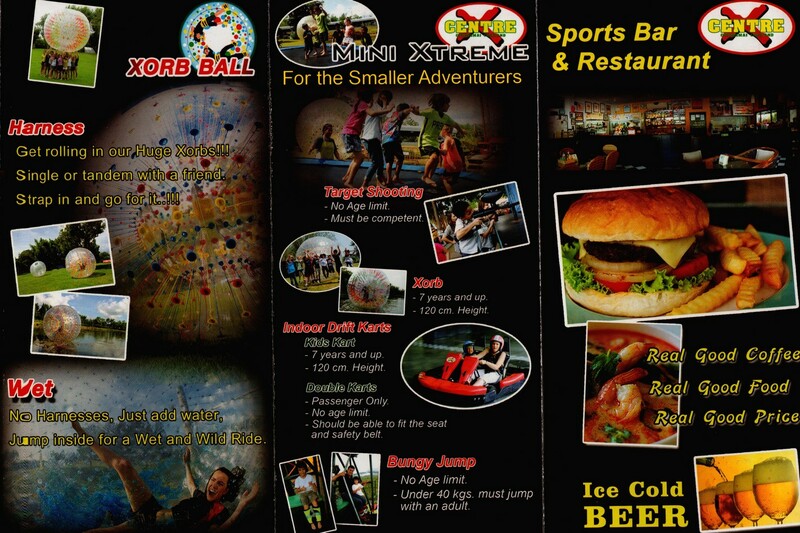 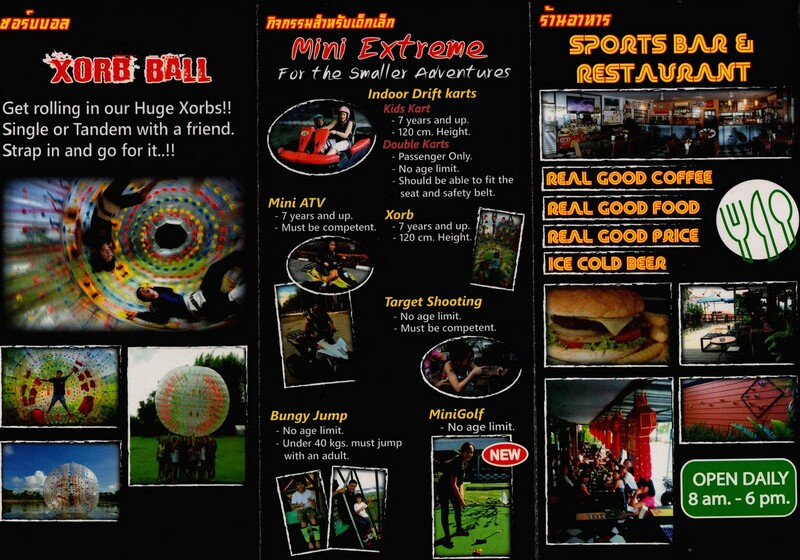 Please refer to brochures of Chiang Mai X-Centre for more information. 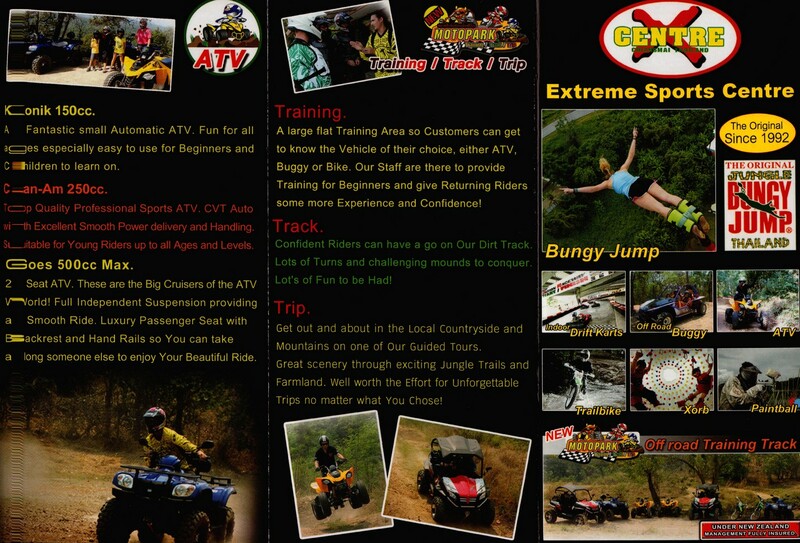 CLICK the brochures to save a copy (Jpeg) for offline viewing on your pc or smartphone. 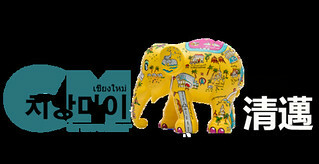 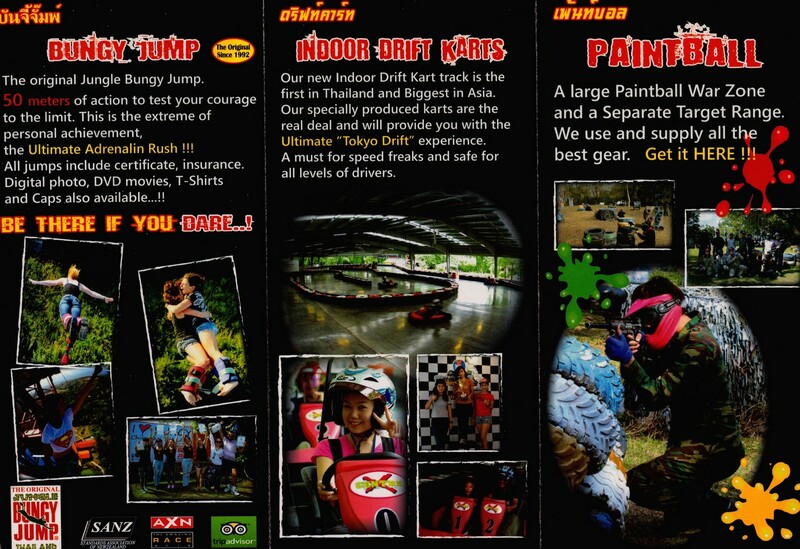 Check out useful Travellers Reviews about Chiang Mai X-Centre. 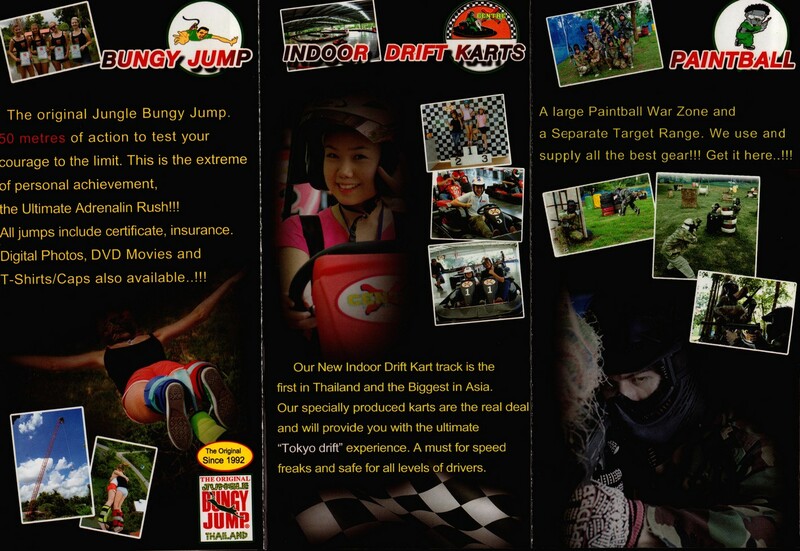 Remember to write your review too and share your wonderful experience with the world.